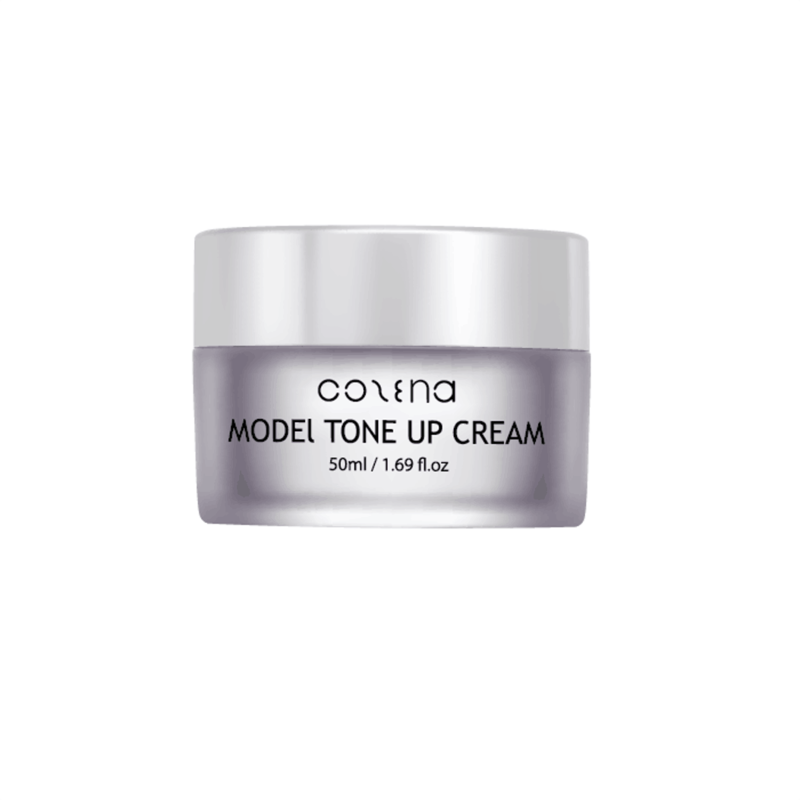 Offering you a 3-in-1 function as a barrier, moisturizer and BB cream, Cozena’s Model Tone Up Cream is delicate, lightweight and non-sticky. It leaves your skin looking flawless and even-toned. It also provides an instant yet breathable coverage over tough spots and imperfections, while the active skincare ingredients work hard beneath the surface to visibly improve your skin’s complexion, tone and radiance over time. Appear brighter and more youthful upon every application!